Find our how we can help you with design, fitting and more! Castle Interiors in Scarborough, North Yorkshire provides high quality kitchens, bedrooms and offices to the local area. We are an official retailer for Symphony; market leader in kitchen and bedrooms, Neff; producer of high quality appliances, and Kardean; high quality flooring manufacturer. We project manage your home, start to finish, providing materials, contractors and our design team to make sure your home is perfect for you. At this initial stage we welcome you to our state of the art showroom and discuss your design ambitions and what exactly you are looking to achieve. We will also book you in for a home appointment to measure the area. 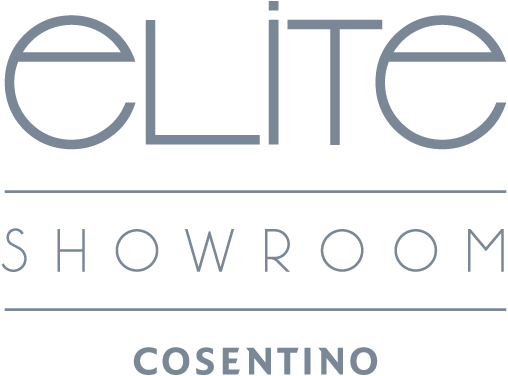 Following this you will attend another appointment in the showroom where you will see your design come to life in High Definition, using the latest technology we can give you a virtual tour of your new space. We will issue you with a project confirmation and schedule, this provides you will a timetable of works and is included in our project management service. Once happy with your design, we attend your home with all necessary tradesman including joiners, electricians, plumbers and sometimes builders. This gives the installers a chance to see the space and an opportunity for everyone to meet each other and discuss the logistics of the project. You will also be issued with a written quotation from time served, fully certified and insured professionals to give you peace of mind and transparency. Your installation will be site managed by the kitchen fitter under the supervision of us and a representative of Castle Interiors will make regular visits to site to ensure a efficient, effective and high quality process is carried out. We arrange the all works necessary including plastering, plumbing and electrics to take any stress and pressure away from you. Upon completion a final visit is carried out by us to check you are happy with everything and a free appliance demonstration to get you started is included.